Katie Does Brunch, photo by Harold Davis. View this photo larger. This photo shows Katie Rose being fed by her nurse. Katie gets all her food from milk that Phyllis pumps. Katie’s brunch milk is shown in the little beaker in the nurse’s hand in this photo. You can see the tube, sometimes called a gavage tube, that feeds the milk directly into her stomach. Katie is now getting 13 ML (milliliters) every two hours. This is a couple of teaspoons. 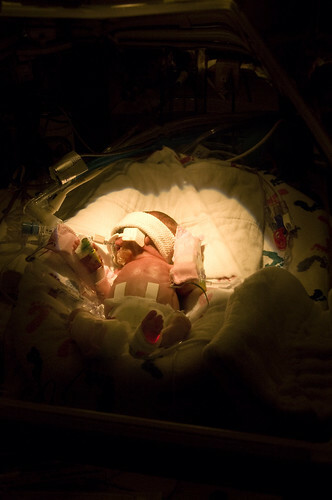 When we visited Katie in the NICU today, we were pleased to see the first hint of a future fleshing out. You can see within her the pudgy baby that if things continue to go well she will one day become. Yellow Roses, photo by Harold Davis. View this image larger. When they heard about Katie Rose, our neighbors came over with these lovely yellow roses cut from their garden. I photographed the bouquet on a black velvet stage. 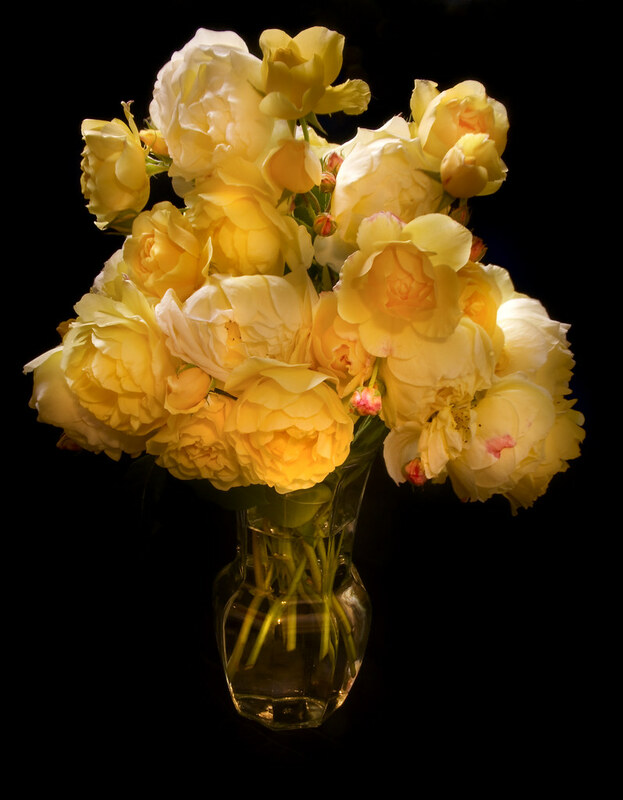 The roses were both back lit and front lit, and presented a wide dynamic range: when the bright roses at the top of the arrangement was properly exposed, the glass vase was very dark. 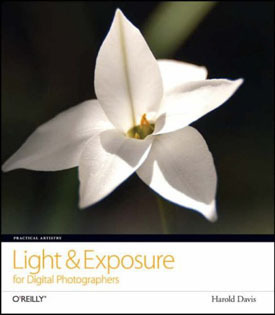 Exposures that captured the bottom of the arrangement blew out the highlights. So I combined five captures in Photoshop, with exposure times ranging from one to 15 seconds. Some related images: Asiatic Lily Bouquet; Lily in a Green Vase; Bouquet of Roses. This story is a recapitulation. If you’ve been following Katie’s story, you may not find anything new here (although I don’t think I’ve explained what happened when Katie was born in this much detail before). On a Saturday night in mid-May Phyllis’s placental membrane ruptured with fluid spewing over our bed. She was twenty-four weeks pregnant, or about sixteen weeks shy of her nominal full term. We got my parents to come over to take care of the boys, and I drove Phyllis into the hospital in San Francisco. It was clear from the start that Phyllis would be in the hospital for the duration of her pregnancy. There was a chance that delivery could be held off a while. The neonatologist, a doctor specializing in the treatment of premature babies, told us the odds weren’t very good for our daughter if she was born right away. View this photo larger. Read the back story featuring this image. They put Phyllis on an epidural to ease her pain, and tried different drugs to hold back labor. Tributalin gave her the shakes, and Magnesium sulphate made her temporarily diabetic, so they gave her insulin. The kept her head below her feet, so gravity would help (this may have contributed to the lung problems she had later on). 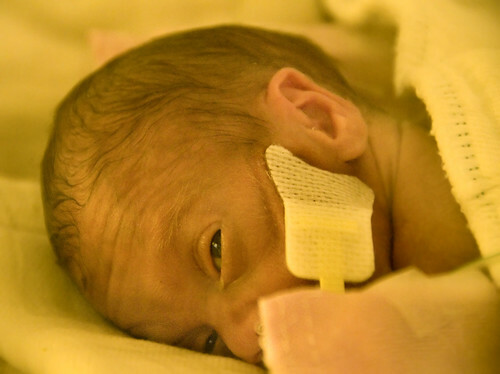 They gave Phyllis shots of a steroid intended to speed lung development in the baby. 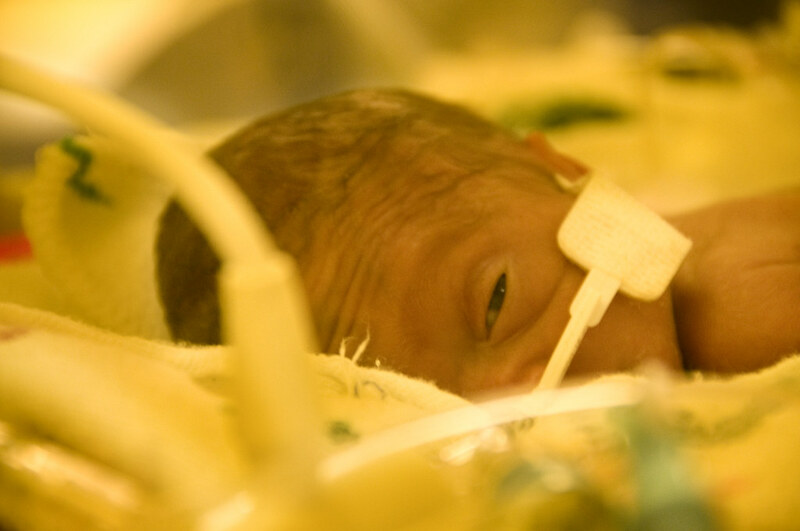 Tuesday afternoon as I sat at Phyllis’s bedside in the labor and delivery room in the hospital, I watched her temperature gradually, but consistently, rise hour-by-hour. I went to home to put the kids to bed, but came back to the hospital after her doctor called to say Phyllis was in all-out labor. By the time I got back to the room, the baby had been born. She was a little, limp, apparently lifeless, blue thing. A huddle of half a dozen medical technicians, nurses, and doctors were working to try to resuscitate her. Things didn’t look good for our daughter. I turned my attention to Phyllis, who was shaking uncontrollably and having great trouble breathing. Phyllis was hit with a perfect storm. Her fever spiked to 105 degrees, her lungs were partially filled with fluid, she was in septic shock as the massive infection in the placenta hit her bloodstream, and her blood type was different than the baby’s. After some intra-hospital beaurocratic wrangling about who was authorizing the transfer, I went with her via critical care ambulance at 3AM to an adult cardiac intensive care unit at another hospital, where they stabilized her. I replied, “Sold!” I found a cup of coffee, and grabbed the intra-hospital shuttle bus to find the NICU (Newborn intensive care unit). At the NICU, I gave the nurse her name, they made a sign for her isolette, and with renewed hope I watched her for a long while, then headed home to be with the boys. Katie Rose Davis was born on Tuesday, May 13 at about 10PM. 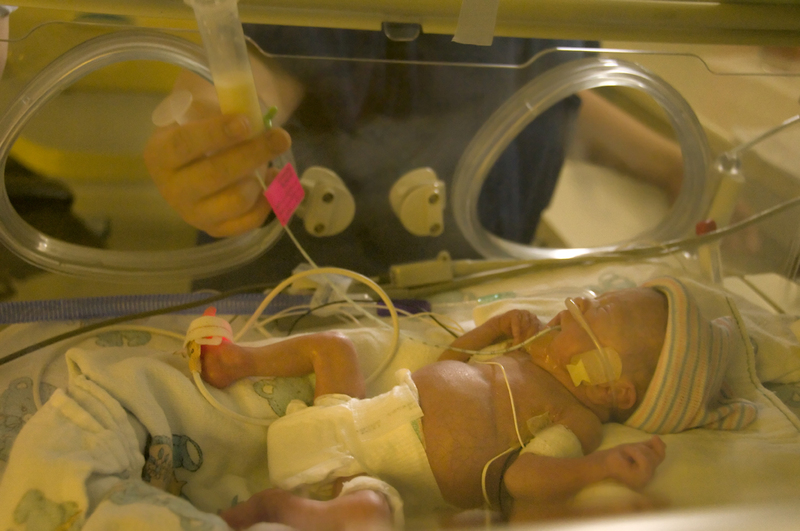 Her gestational age was roughly 24.5 weeks, and she weighed a little under two pounds. So today Katie was three days old. Her eyes were still fused shut at birth, and we were lucky enough to be in the NICU when she opened her eye for a first peep at the world. It’s hard to fully fathom how small she is. Katie is under “Billy” lights. Like most preemies, she has a high level of bilirubin in her blood, which can lead to problems such as jaundice. These phototherapy lights break down the bilirubin. Her eyes are protected from the lights by a mask. I intentionally underexposed this photo, with the idea of giving a sense of this tiny baby alone under the lights in a vast and dark world. When we visited Katie Rose at the NICU today she was snoozing comfortably on her tummy under a small diaper that served as a blanket. She opened her eyes a couple of times when she heard our voices, then went back to sleep. Katie’s isolette was covered so it would be dark for her. I didn’t see any alternative to boosting the ISO fantastically, so I shot this at ISO 2,500! Katie Rose is a fighter. Katie is our pixie daughter. Katie is strong. Katie, who continues to progress well, knock knock on wood, was sleeping peacefully. When she heard her brothers, she opened her eyes a little, waved an arm, and went back to sleep. 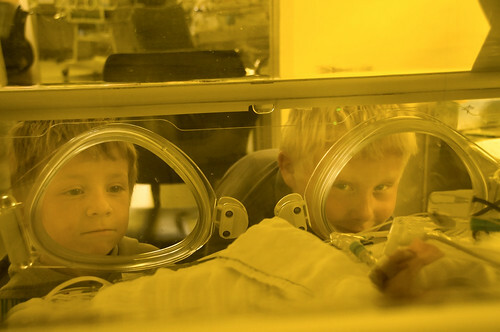 Both boys indicated they would defend their baby sister to the death, and backed it up by demonstrating fencing poses in the NICU. Phyllis has been giving kangaroo care to Katie this week. 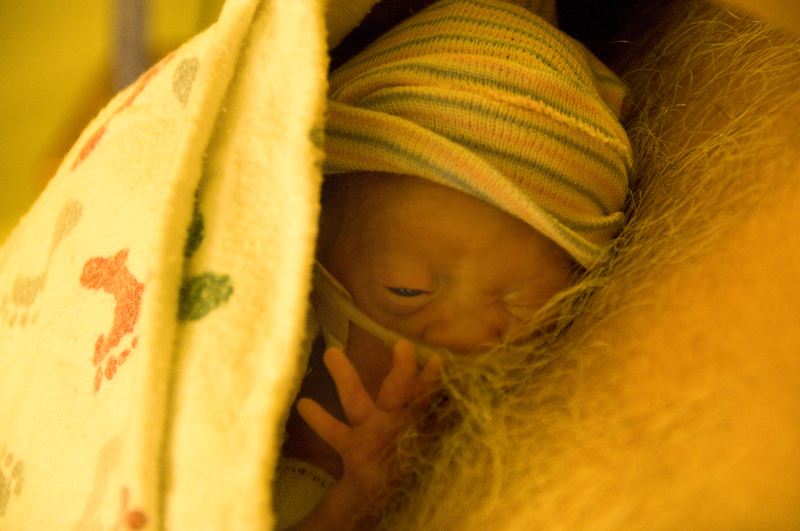 It’s called kangaroo care because the preemie is nestled warmly, skin-to-skin, sort of like a kangaroo mom and baby. Phyllis, of course, loved holding Katie this way. But it is a bit scary holding a human being that is so tiny. Katie continues to do as well, or better, than can be expected. She’s drinking roughly a teaspoon of milk every two hours, pooping, and coming off antibiotics after two weeks. But she’s still so tiny. So many people have reached out to support us through this and are rooting for Katie. The support helps. We’ve learned we have a community we didn’t know we had. We are deeply touched, and moved. Please keep on with invocations, prayers, and positive intentions for Katie. It is all deeply appreciated, more than words can ever say. Katie is a small being with an indomitable spirit. We must take each day at a time, because there are a great many things that can still go wrong, and every day is a victory. True, but truer than for most with our little Katie Rose. Daddy’s Very Little Girl, photo by Phyllis Davis. View this photo larger. When we visited Katie Rose in the NICU today, I got to hold her for the first time. First she explored the new environment, meaning mostly my chest hairs. Then she settled down for a nice snooze, as did I. There’s nothing like a warm baby in kangaroo care to make one sleepy. While I was holding Katie, Phyllis snapped a few photos. Katie is now up to 900 grams, or just shy of two pounds. My very little girl is growing well, keep knocking on that wood. Crossing the Richmond Bridge, photo by Harold Davis. View this image larger. Driving back from visiting Katie Rose, my camera was still set at ISO 2,000 for the dim light in the NICU. 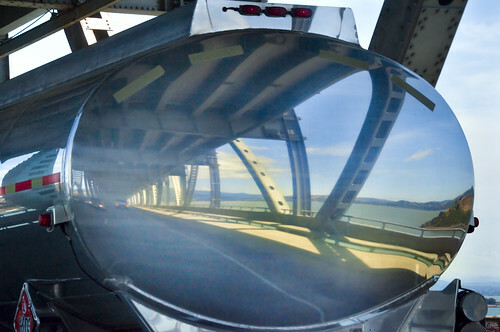 It’s probably not where I would have set it to photograph this reflection in the back of a tanker truck on the lower deck of the Richmond-San Rafael Bridge. But the high ISO served to give me a fast shutter speed and some depth of field, despite the relatively shadowed conditions of the lower deck. Flowers Are Stars on White, photo by Harold Davis. View this image larger. Life goes on. It’s hard to keep my thoughts off Katie Rose in the NICU, but I have work to do and other kids to take care of. Photography is therapy. It is fun. It keeps me strong. I gathered these flowers from the garden and photographed them straight down on a light box. I knew I wanted a transparent look to bring out the colors in the petals, so the key was to overexpose. I started with a one second exposure at f/48 and ISO 100, which the camera thought was more or less spot on. 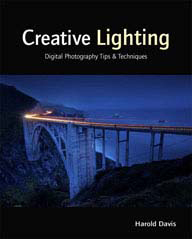 It’s key in this kind of exposure combination, if you want a seamless look, to keep the f-stop constant. I then exposed at 2, 4, 8, and 15 seconds. In Photoshop, starting with the 2 second exposure, I then piled on portions of each of the lighter exposures. The black background below is an inversion of the luminance information in the photo, with the original version pasted back on top, followed by a little tweaking. Tiny, photo by Harold Davis. View this photo larger. This is another photo of Katie Rose in kangaroo care on Phyllis yesterday. Yay, Katie Rose! Way to go. Katie Kangaroo, photo by Harold Davis. View this photo larger. Phyllis got to hold Katie Rose today in the NICU. This is called kangaroo care, because the preemie is nestled warmly, skin-to-skin, sort of like a kangaroo mom and baby. Phyllis, of course, loved holding Katie. But it is a bit scary holding a human being that is so tiny. 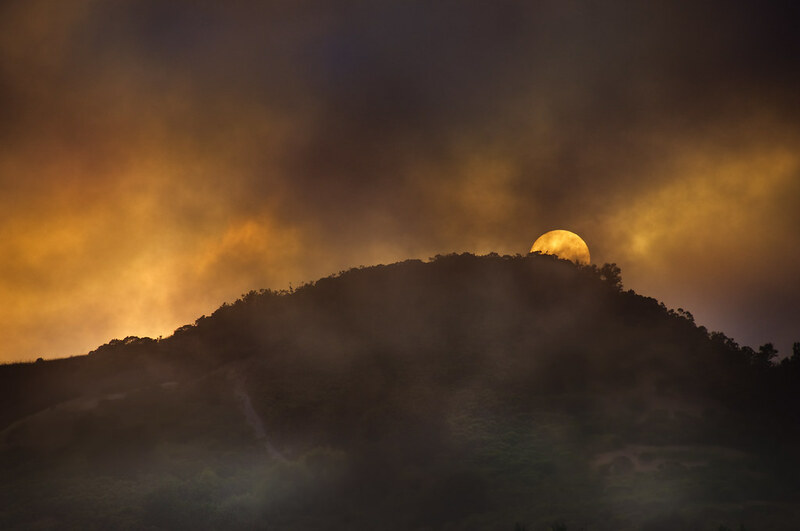 Wildcat Peak Sunset, photo by Harold Davis. View this image larger. I went for a walk at twilight, hoping to clear my head after the excitement of the last few weeks. Sea-born clouds and fog were ramping quickly into the coastal range, so I didn’t have too much hopes for photography. Still, I brought my photo gear, because you never know. Turning the corner on the trail, I got a view of Wildcat Peak with the disk of the setting sun visible above it. By the time I got my camera out and was in position, the sun had vanished in the fog. I held on to the bitter end. The sun appeared, setting behind the peak, at the last. I took care to expose for the sun itself, letting the foreground go dark (because I know I could fix this in the digital darkroom, and I didn’t want the sun to blow out). Fix or no fix, much of the drama of this photo is in the contrast between the setting sun and the dark hillside. 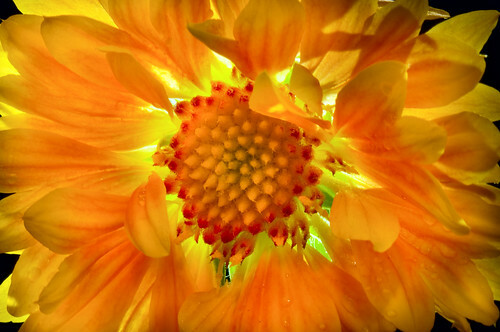 Gaillardia Lit from Behind, photo by Harold Davis. View this image larger. I placed this Gaillardia x grandiflora on a black background, and lit the front of the flower using natural light and a diffuser. 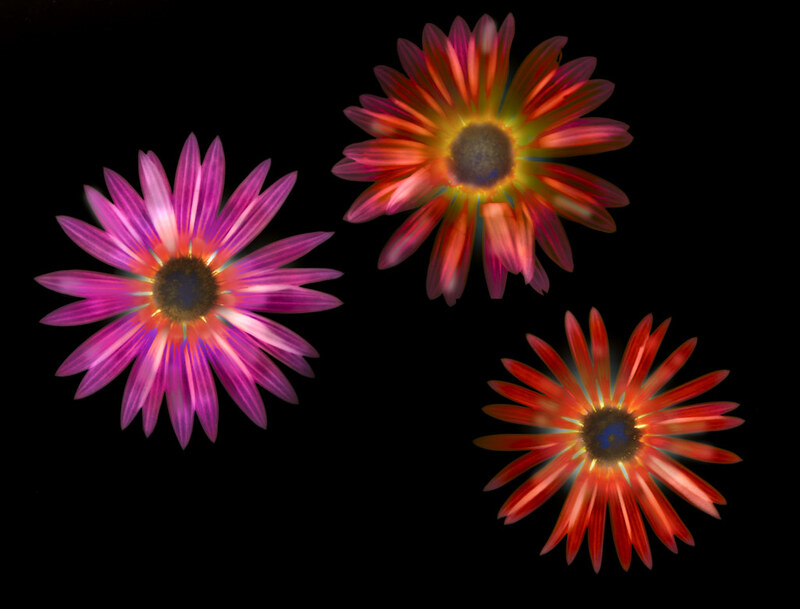 Then I used an LED light to shine pinpoint light from behind the flower at the center of the Gaillardia. 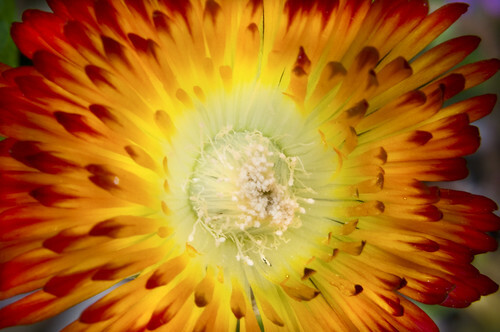 I love to photograph Gaillardias. 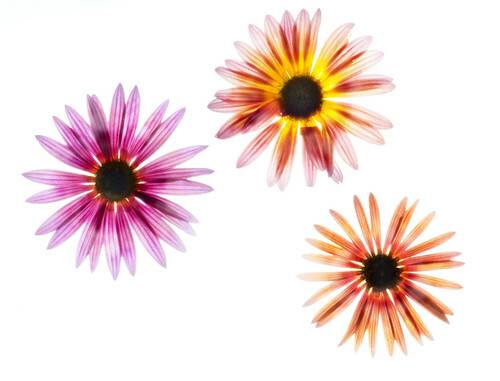 Check out Gaillardia x grandiflora, Gaillardia, and Gallardia Photogram. Katie’s Big Brothers, photo by Harold Davis. I took Julian and Nicky into the NICU this morning to see their baby sister Katie Rose for the first time. The big brothers are shown in this photo peering into Katie’s isolette. This is a tiny heliotropic (meaning photo sensitive) flower in my garden. It only opens in bright sunshine, making it hard to photograph because it’s only available in bright, often harsh light. But worth the effort, I think. Katie is Strong, photo by Harold Davis. Marin Center Dome, photo by Harold Davis. View this image larger. This dome in Frank Lloyd Wright’s Marin Center presented a nasty exposure problem. The bright California late afternoon sun lit the sky (and, by the way, made the dome impractically hot). But the depths of the dark courtyard garden were lost in shadow. 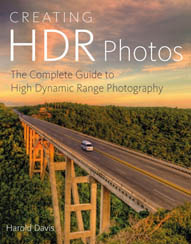 Even the magic of exposure range within a single RAW capture couldn’t bridge this gap. So I exposed twice, once for the sky at 1/15 of a second, and once for the garden at 2/5 of a second. For the arithmetically challenged among us, this is a 6X difference, to which of course you can also add the internal RAW latitude within each exposure. 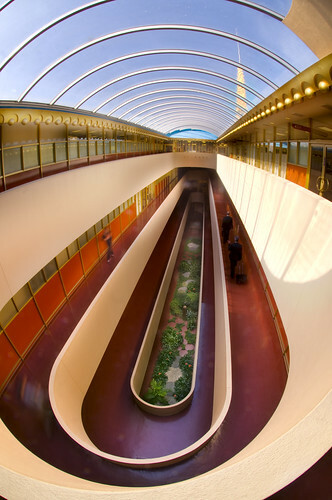 Other Marin Center images: Wright Stair 2; Wright Stuff; Wright Stair. Katie under Billy Lights, photo by Harold Davis. View this photo larger.